Search for BETA-testers and/or promote your own Application in a decent way. This is application organizer and manager. 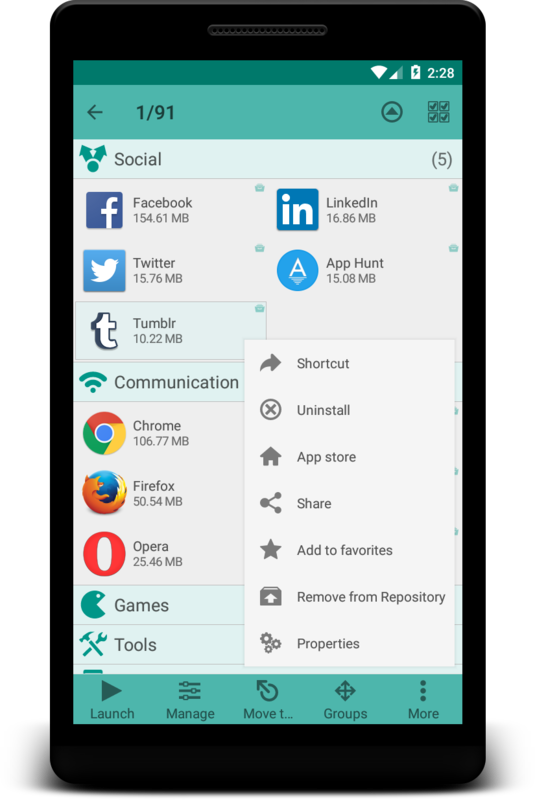 Use this application instead of default Android application manager! 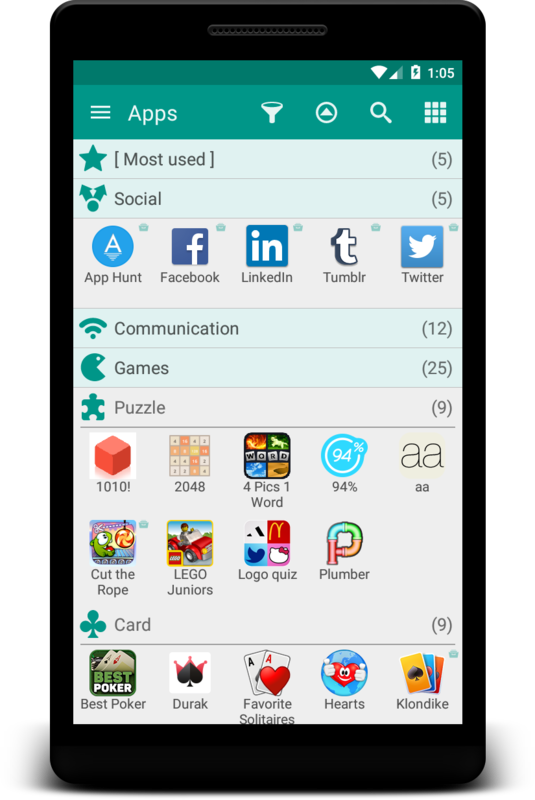 Organize your applications just in one tap with Glextor AppManager and this handy tool brings orderliness to your Android. • Organize your applications automatically. 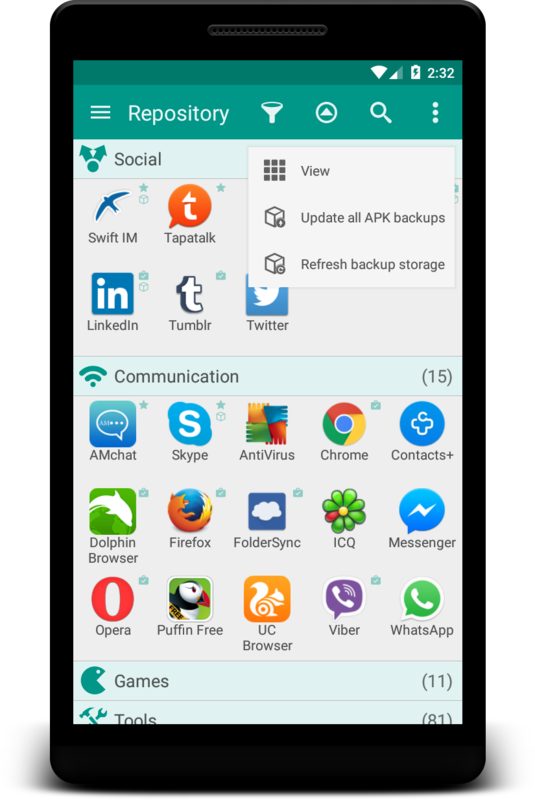 • Launch applications and manage them from our app manager instead of default Android application manager. • Share your favorite apps to your friends instantly in so many ways (Facebook, Twitter, SMS, email). 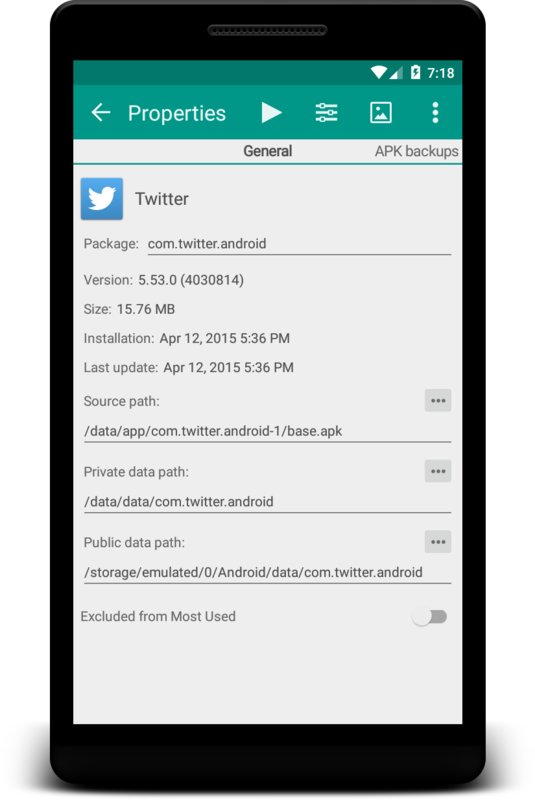 • Use Favorites to always be in touch with your mostly used applications. • Add application icons to the desktop. Supported languages: Arabic, Chinese (China), Chinese (Taiwan), Danish, Dutch, French, German, Hindi, Italian, Japanese, Korean, Portuguese, Portuguese (Brazil), Russian, Spanish, Turkish, Ukrainian. If you are interested in helping us to translate this app to your native language, please let us know. Note: Free version contains the advertisement block. To avoid Ads, please buy Full version of Glextor AppManager. Any suggestions or comments would be appreciated. Thanks! Last edited by glextor on Fri Oct 04, 2013 9:22 pm, edited 5 times in total. 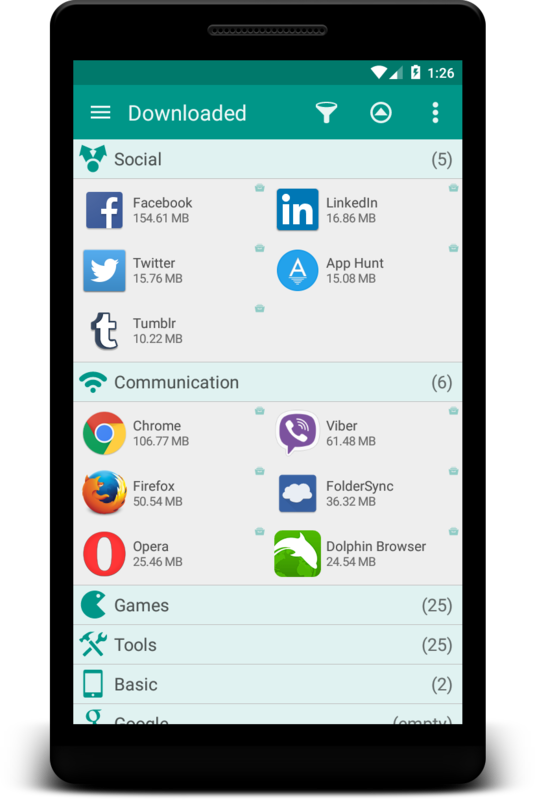 What exactly does this app manager provides more than the default one. I will prefer the stock Android one instead of purchasing one to uninstall apps. Work on my ship for 100 years or Die..! !